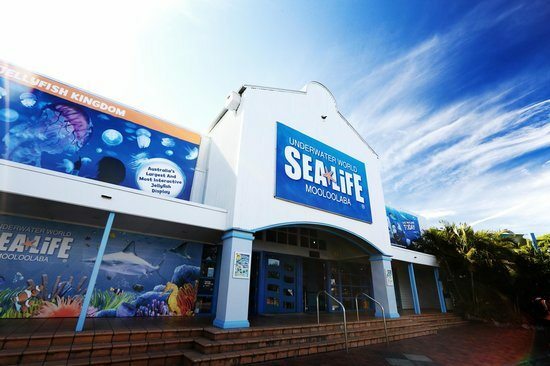 The Underwater World Sea Life Aquarium is a popular attraction on the Sunshine Coast, located right near the main esplanade in Mooloolaba and is just one hour north of Brisbane. 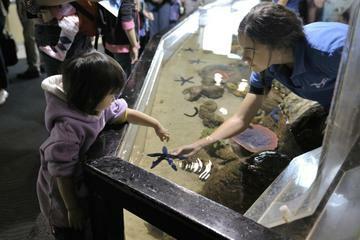 Come here with your entire family to see the thousands of marine animals at this aquarium and take part in the range of activities and interactive exhibits on offer. 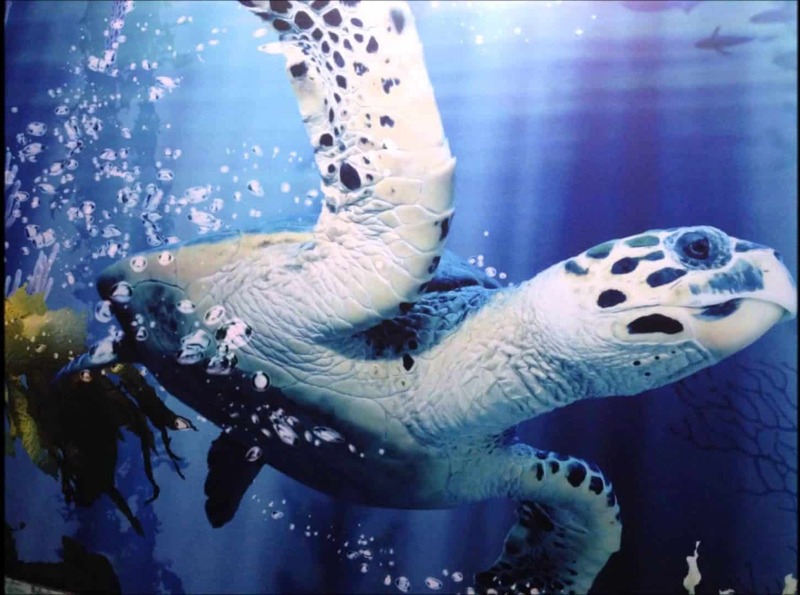 The Underwater World Sea Life Aquarium is home to thousands of marine animals including; sharks, seals, turtles, stingrays, otters, sawfish, tropical fish and so many more. This family-friendly attraction has so many things for you to see and do, so make sure to plan a day at this fun attraction. 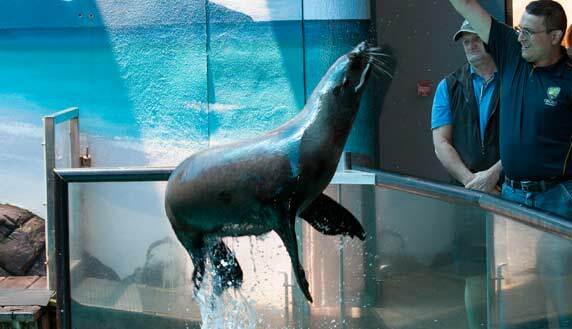 Come and watch the seals at play at Seal Island where you can watch the fun and interactive seal show. Private seal swim sessions are also available for those who want to get up and close with these majestic creatures. Roll up your sleeves and dip your hands into the interactive touch pool display. Here you will see an array of marine life including starfish, sea urchins and sea cucumbers. Take a walk past the Seahorse Sanctuary and see how these tiny creatures live and interact with each other. Discover a vast collection of marine wildlife as you would see them on the Great Barrier Reef. In this huge tank, you will see an array of coral, clownfish, crayfish, anemones and clams. Come and explore the Coastal Wreck and learn about animals that live in coral reefs. 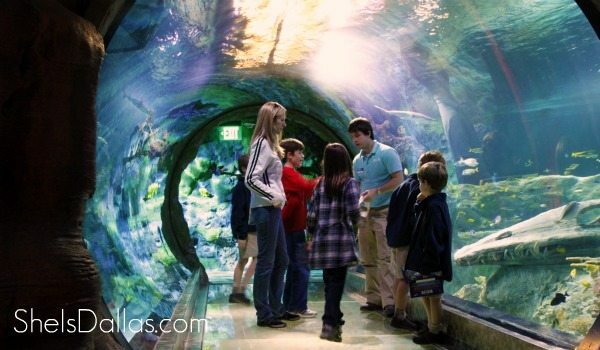 Take a walk through the ocean walk-through exhibit where you will see sharks swimming overhead as well as the majestic manta-ray. 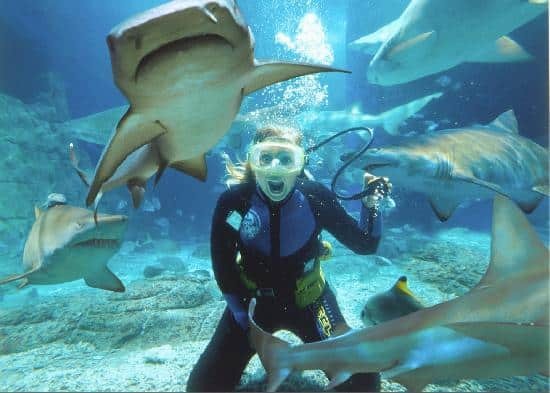 For the adventurous, take a dive into the shark tank with a Shark Dive Xtreme tour. On this scuba tour, you will come face to face with dozens of species of sharks, stingrays and fish. Your package includes all dive equipment and training, a 1.5-hour dive experience as well as entry into the aquarium after your dive. 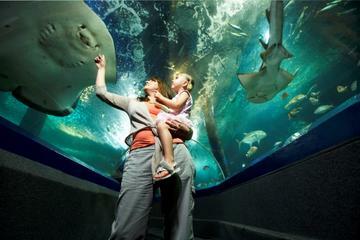 Book your tickets to the Underwater World Sea Life Aquarium today by clicking the link below.